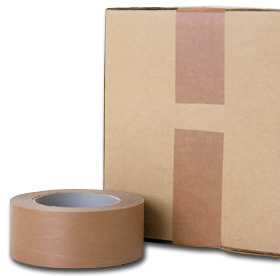 Self-adhesive tape applies easily by hand. Strong gripping power to seal boxes tightly. Simple to apply by hand - tears easily. Please order by case quantities only.